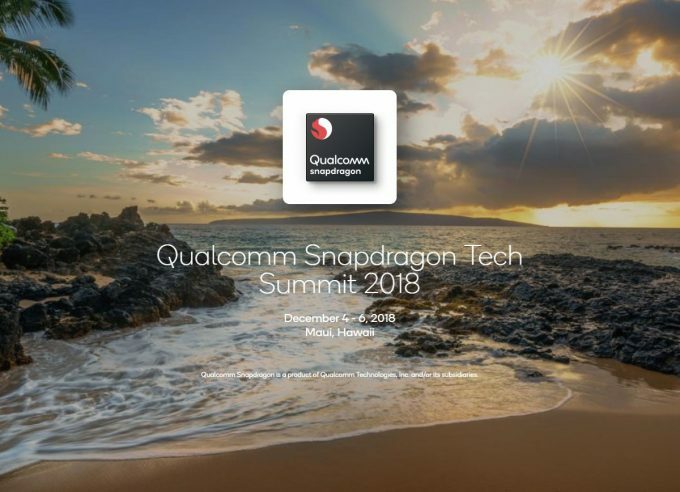 Qualcomm is going to be hosting its third-annual Snapdragon Tech Summit next week in Maui, Hawaii, and the company wants to make sure that anyone wanting information out of the event will be able to get it. The company is going the extra mile with the streams this year, offering them for all three days that the event will run. Notable things you’d want to tune into include the keynote from the president of Qualcomm, Cristiano Amon, as well as SVP and GM of mobile, Alex Katouzian. That’d just be the icing on the cake though, because the company has many others also ready to take the stage to preach the gospel of mobile tech, including industry partners. If you’re a mobile enthusiast, you’re going to want to tune into at least the big keynotes, because a lot of what’s going to be talked about will begin to be seen over the course of the next year. That of course includes the rollout of 5G on its multiple bands. Qualcomm has long touted modem support for the technologies, and as the iterations continue to develop, the final product should be solid. 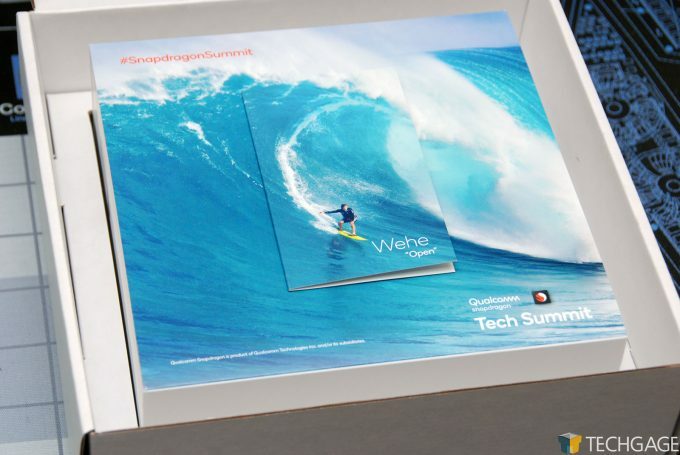 At last year’s Tech Summit, Qualcomm talked a lot about always-on notebooks. Unfortunately, their market permeation has been slow to evolve, due to more reasons than just the hardware. Windows wasn’t as ready for ARM at launch as we would’ve hoped, but it’s a situation that’s improved vastly over the course of the year. Now, we’re ready to hear about new always-on mobile products. They’ll undoubtedly be more feature-rich, and perhaps more importantly, faster. Could 2019 be the year of the Snapdragon notebook? We only have one year to find out! 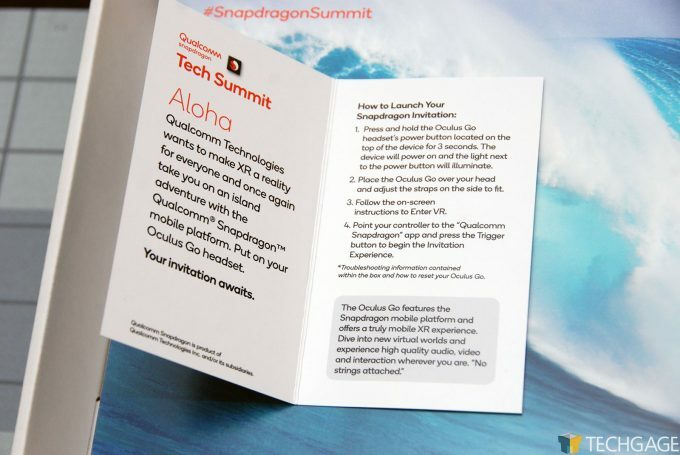 We apparently didn’t leave a bad enough taste in Qualcomm’s mouth after last year’s Tech Summit, as we were again invited to this year’s event. To hype things up, the company sent everyone invited an Oculus Go, pre-equipped with some content only meant to whet appetites for sandy beaches, great weather, and of course, mobile tech. We’ll of course be reporting from the event, especially so on social media, since it doesn’t seem like there will be a blanket embargo given the numerous live-streams that will take place. If there is any burning question you have for Qualcomm, please don’t hesitate to drop it in the comments, as we will have plenty of time to talk to Qualcomm folk at the event!